The landing at Keystone Harbor is the most difficult in the ferry system. The Port Townsend-to-Coupeville ferry route will be down to one boat while the MV Salish is repaired. Travelers, especially drivers, are advised to use alternative routes. The Port Townsend-to-Coupeville ferry route is down to one boat after the MV Salish ran aground in Keystone Harbor on Sunday, according to Washington State Ferries. No passengers were injured when the ferry made a “soft grounding” around 12:30 p.m., said ferries spokesman Ian Sterling. 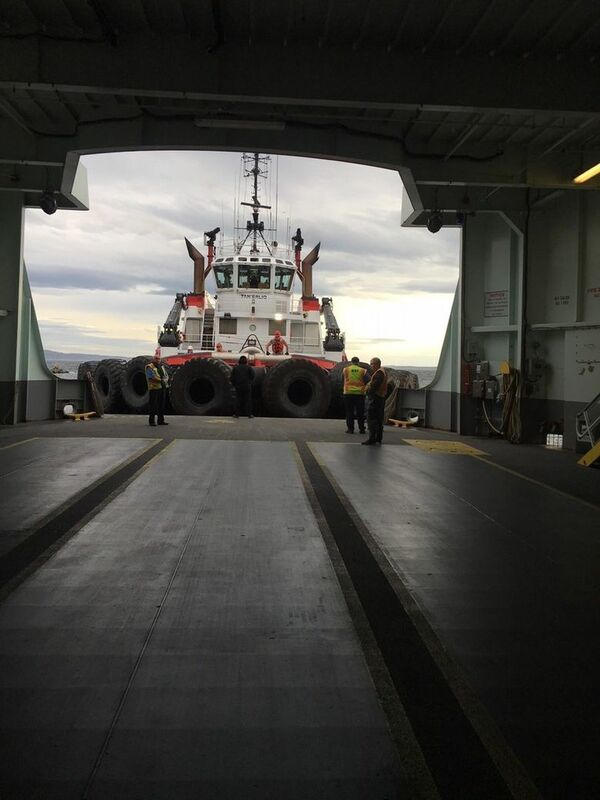 Ferry service was halted for about six hours until the Salish freed itself and tug boats relocated it to Port Townsend. 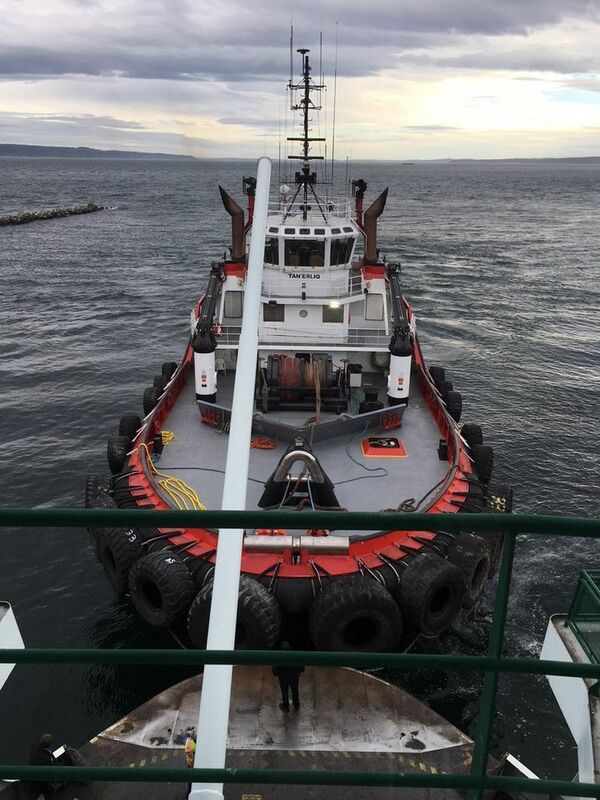 Divers found rudder damage on the Salish, but Sterling said it hasn’t been determined whether the damage led to the ferry grounding or whether it resulted from the incident. An investigation is under way. The landing at Keystone Harbor is known for being difficult, and it’s often the reason ferry runs are canceled in bad weather, Sterling said. 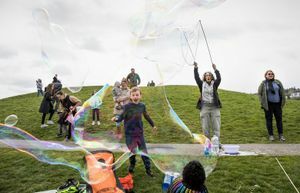 The Salish will be out of commission for at least a few days, and the MV Kennewick will be the sole vessel on the Port Townsend-to-Coupeville route, which serves 2,800 people on an average day this time of year, Sterling said. 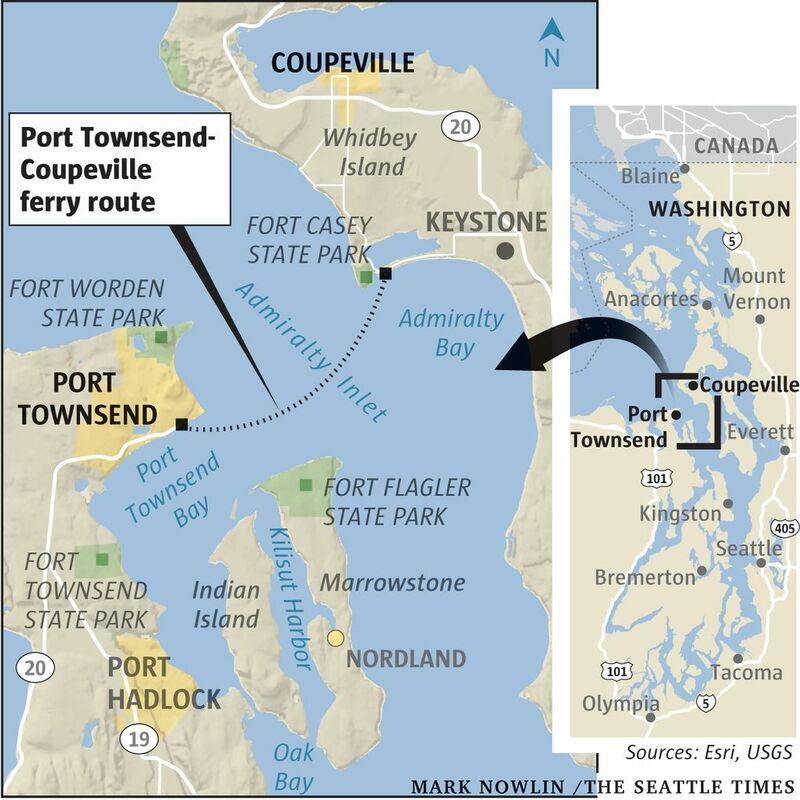 Washington State Ferries is advising passengers to use alternative routes to get to Port Townsend and Whidbey Island, especially if going by car. An investigation into a ferry grounding last year in the same harbor is just wrapping up, Sterling said. Improvements to the harbor were considered in the past, but there wasn’t enough funding, Sterling said.